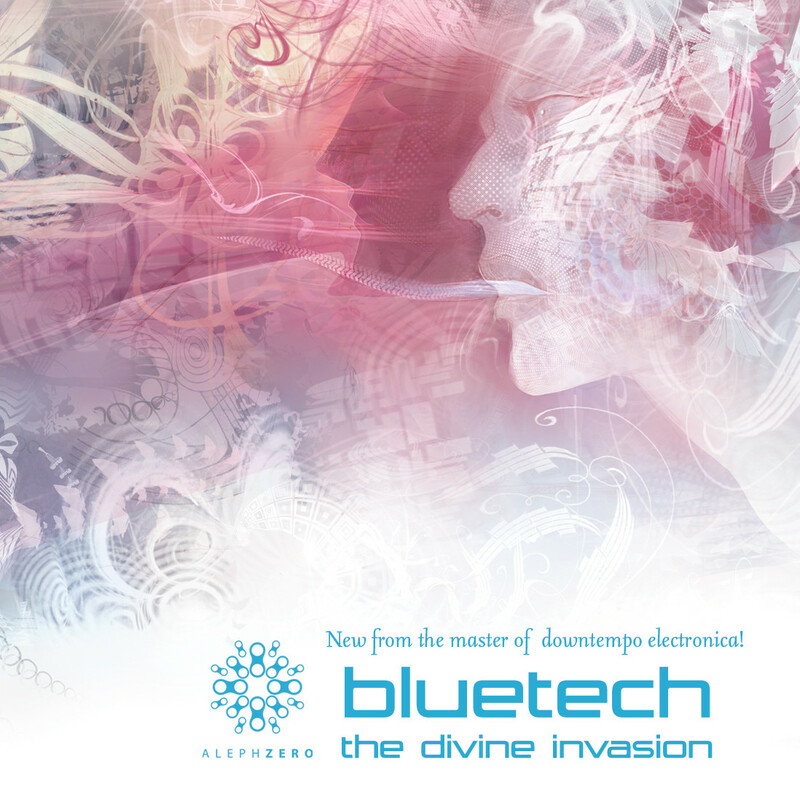 The eagerly awaited third Bluetech album on Aleph Zero- The Divine Invasion. Three years in the making, The Divine Invasion offers an irresistible mix of spacey dubby beats, dreamy atmospheres and unique compositions. The same irresistible mix that made the New York Times label Bluetech as “one of the best ambient artists” following the release of his previous album- Sines and Singularities. In The Divine Invasion, Bluetech, a master of downtempo electronica, goes deeper and farther into new uncharted territories. From his distinct mellow oceanic ambience, emerge playful complex sound games and subtle yet sweeping currents of emotion, amalgamating into wordless songs. 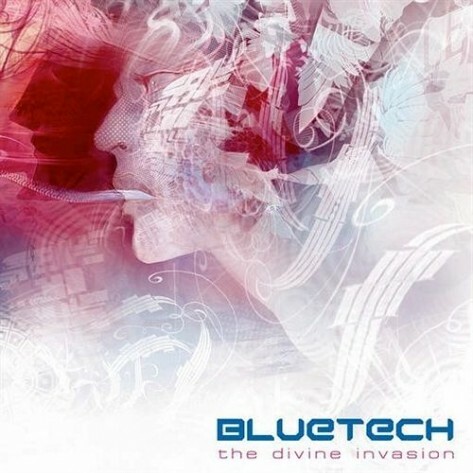 Bluetech is a master in the art of creating danceable music full of ambience and ambient music that makes you dance, as The Divine Invasion perfectly proves. Hosted here are electronic music pioneers Mirror System (aka System 7), progressive trance dancefloor masters Ace Ventura and Lish, and Aleph Zero’s own Eitan Reiter.